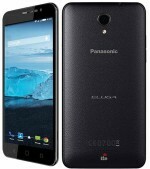 5.5-inch (13.97 centimeters) IPS OGS with HD (1280 x 720 pixels) resolution. 7.9mm thickness & 147gm weight. ICON User Interface with iSense - hand hover gesture based features. 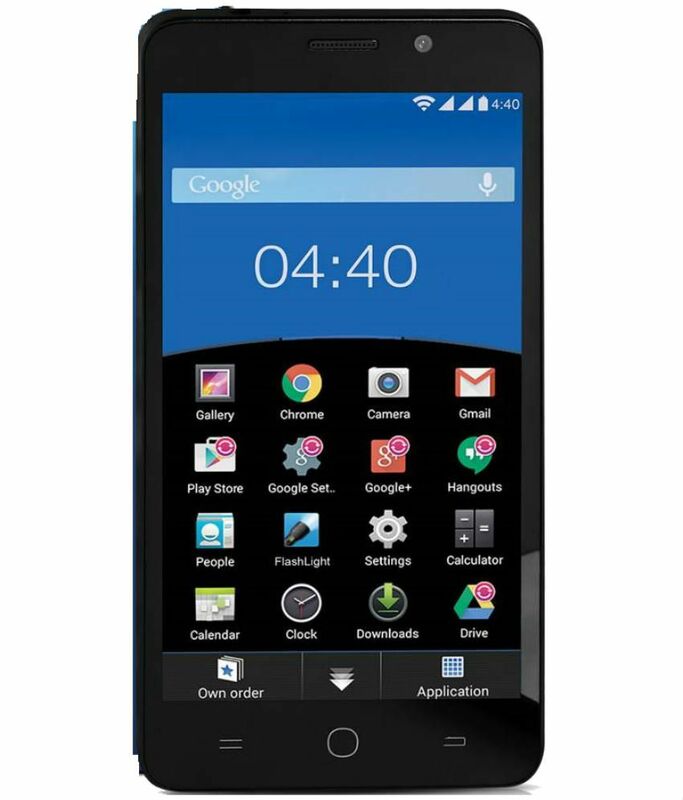 Panasonic Eluga Icon is available for 8,809 Rupees on Snapdeal. This price is vaild for all major cities of India including Delhi, Mumbai, Kolkata and Chennai. 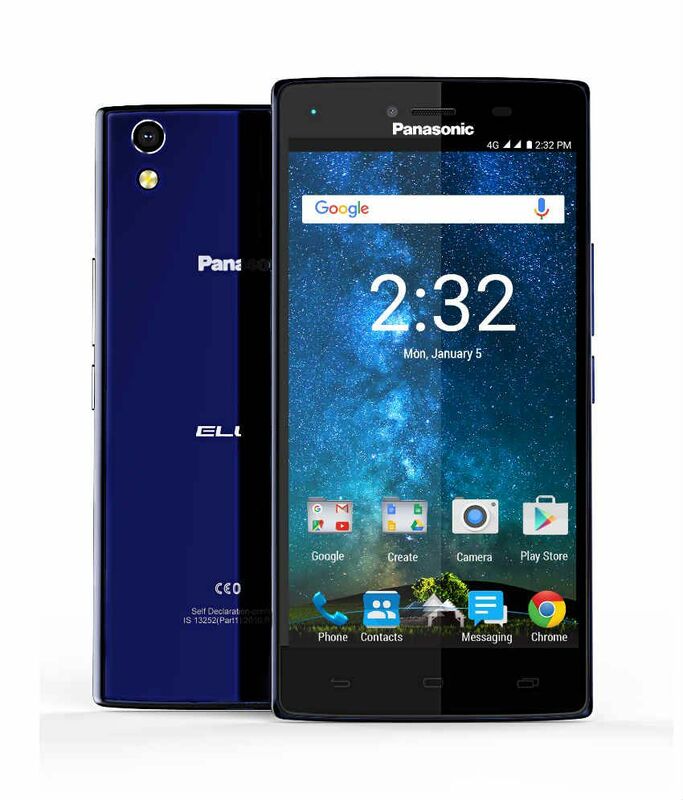 The latest price of Panasonic Eluga Icon was retrieved on 18th April 2019.